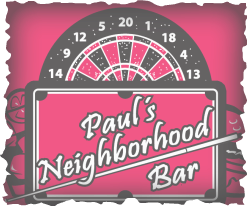 Paul's Neighborhood Bar is a place for everyone. We serve breakfast daily and offer Lunch specials Monday through Friday. Every Friday night we have an all you can eat fish fry. During the winter months on Saturdays you can find a warm spot at the bar winning some meat with our Meat Raffle. On every Sunday stop in for our Prime Rib breakfast that will leave you full until supper! 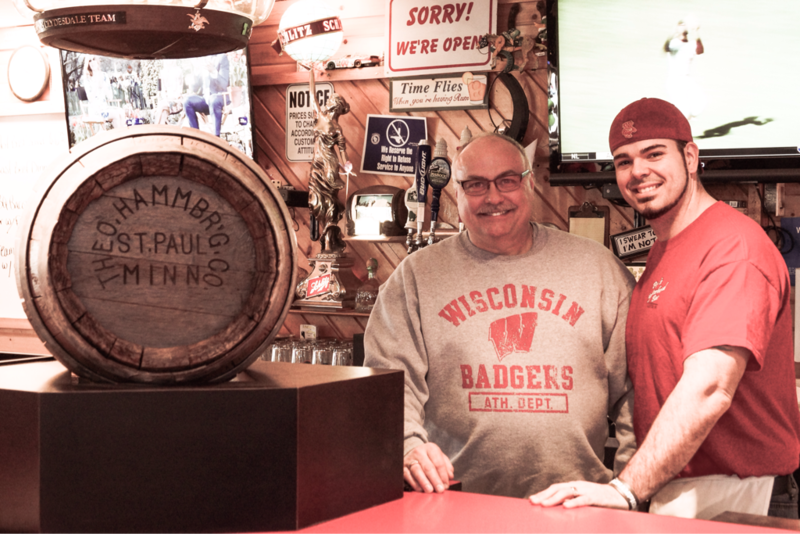 We have 14 TVs to watch your favorite teams play like the Green Bay Packers or the Wisconsin Badgers. If you are into Horse Racing then you found the right place to kick back and watch the ponies run!